Or according to special requirements. aquariums, portable gas-filling tools etc. cylinders or soda stream cartridges. 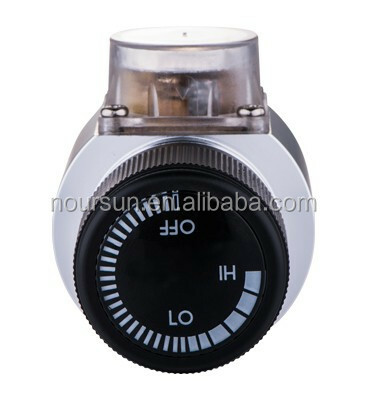 We major in design, development and production of various mini regulators with high accuracy and reliabilityl as well as the convenience of use. 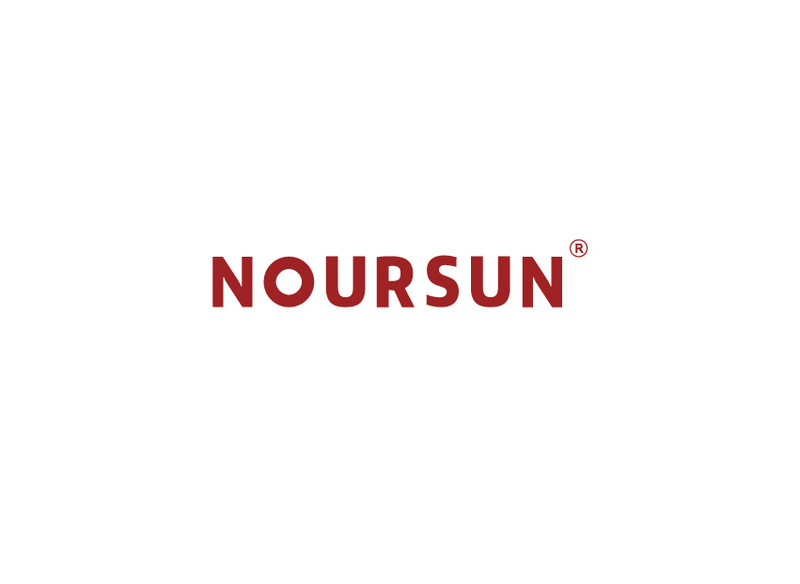 Authoritative ISO system certfication and product certification have proved Noursun proudly become an qualified international manufacturer and could satisfy all customers' different demands. Our regulators are applicable to 16g, 74g, 95g disposable cylinders and all sizes refillable tanks, suitble for various gas like CO2,N2,O2,He,filtered air,etc. Our regulators and parts have been exported to worldwide,especially USA and Europe, being widely applied to wine / beverage dispensing equipments, beer preservation, aquarium, portable oxygen respirators,oxygen concentrator, carbonic acid spray, paintball guns and the other related industry. Q1. 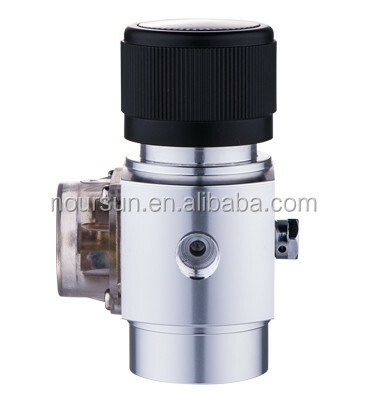 Can I have a sample order for mini gas regulator? A:Sample needs 4-7 days, mass production time needs 15-35 days, depending on specified orders. Q3. 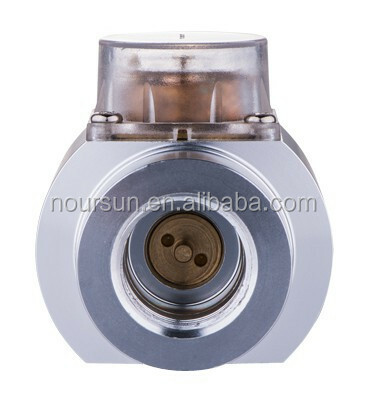 Do you have any MOQ limit for mini regulator order? Q5. 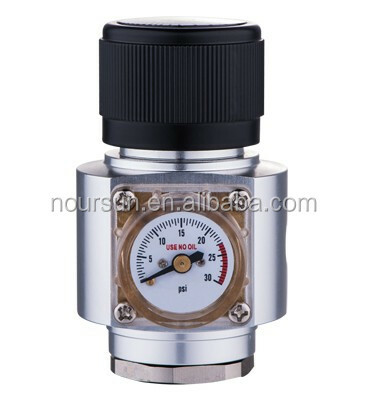 How to proceed an order for mini co2 regulator? A: Firstly let us know your detail requirements.